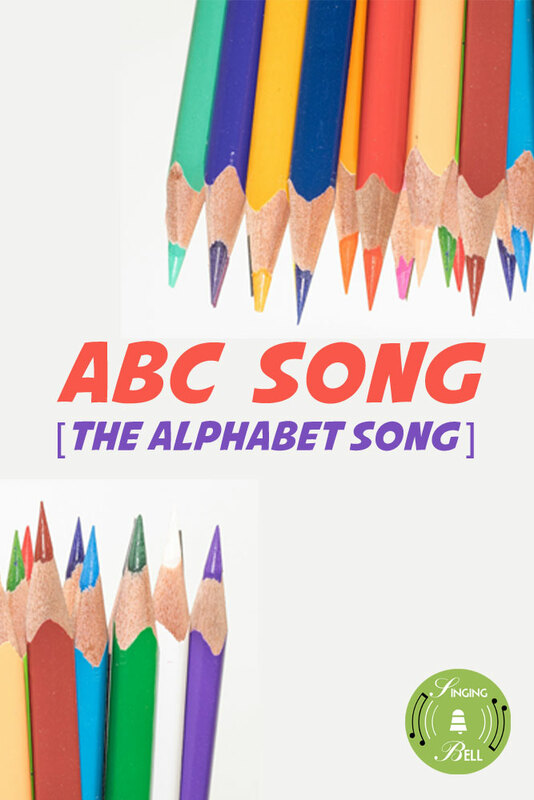 “ABC Song (The Alphabet Song)” is one of the most popular rhymes and kids songs to help young ones learn the English alphabet. It is based on the French melody “Ah! vous dirai-je, Maman”, which has become popular as “Twinkle, twinkle little star”. 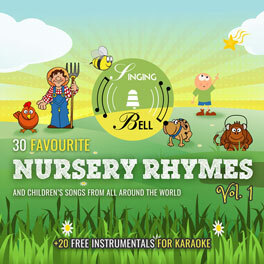 The melody for ABC Song for kids is also known with different lyrics as “Baa, Baa, Black Sheep” . Mozart used this theme to compose a piano piece that consists of twelve variations. To save this free music sheet of “ABC Song (The Alphabet Song)” to your computer, right click (or tap and hold, on mobile devices) and choose “Save Image As…”. 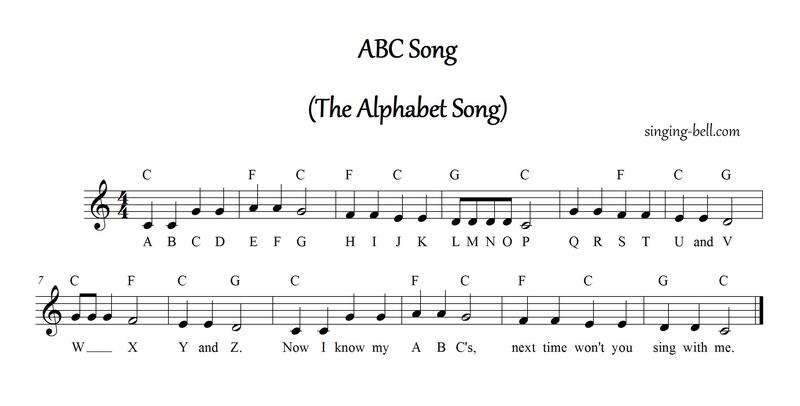 To download a ready-to-print PDF of “ABC Song (The Alphabet Song)” for music activities with a music sheet, lyrics and a drawing for kids to paint, right click (or tap and hold, on mobile devices) on the following link, then choose “Save link as…”. Singing Bell also offers you a 13-page PDF document with the English Alphabet on A5-size cards. 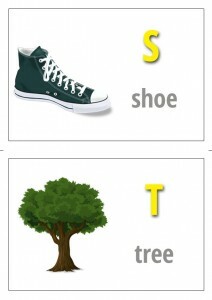 This means you can have your free printable flashcards of all 26 letters of the English language! 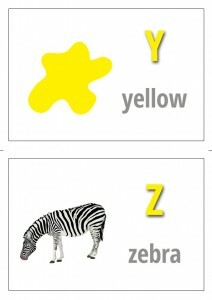 These cards can be printed on A4 paper and cut in two, and they can also be seen on the video below (with Flashcards). 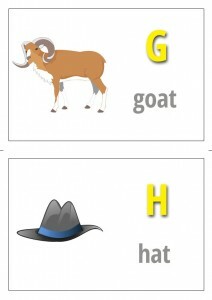 To download your free printable Alphabet flashcards, right click (or tap and hold, on mobile devices) on the following link, then choose “Save link as…”. 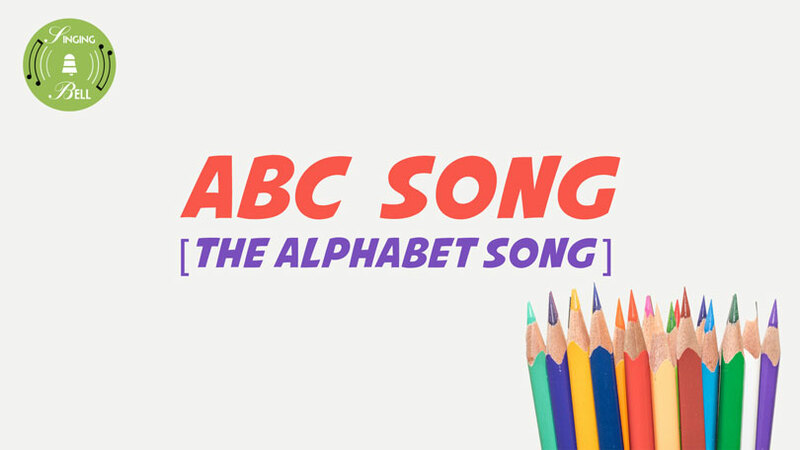 To watch “ABC Song (The Alphabet Song)“ on your tablet, smartphone or other mobile device, click on the following link to download the video file (mp4 format). Learn the Alphabet more easily by singing alternately with the children, one by one measure, so they guess and say the next one by themselves. 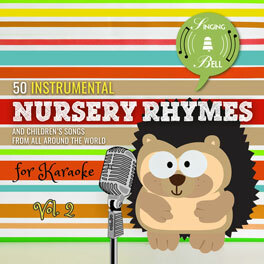 Repeat the song many times until they memorize the alphabet and they can sing alone. 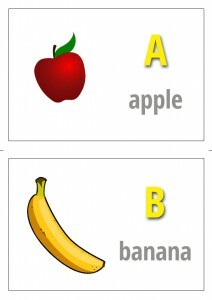 If you have downloaded our ABC flashcards, you can give them out randomly but evenly to each student. As the song is played, the student with the letter holds it up in the air and the other kids look at him or her while trying to find out if they have the next letter. So the student with the letter “A” holds it up as everyone sings “A”, then “B” is held up as everyone sings the letter “B”, and so on. This will probably be frantic for kids, as they will be trying not to get distracted by the action while waiting for the next letter in their hands. 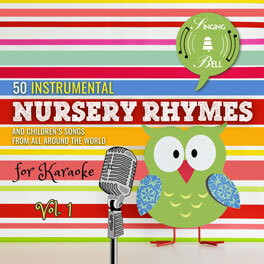 Tags: 4/4 meter, Chords: 3 chords, England, Europe, Karaoke, Kindergarten, letters, Major, Nursery Rhymes, Sing-Along, U.K.